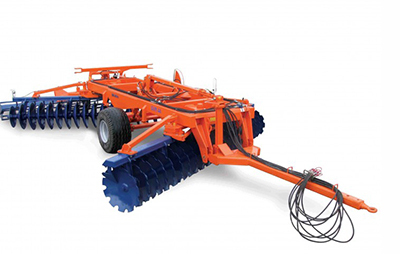 Ploughs, Disc Harrows, Rolle, Cutters, Cultivators, Transport Boxes, Hydraulic Buckets, Loaders, Rotary Tillers, Shredders, Hydraulic Cranes, Diggers, agriculture semi trailers. The new MG 24 was developed from the optimization point of view to adapt perfectly to the needs of today’s market. The recently launched version of the MG 24 is lighter, carries more cargo and includes new technologies. Galucho’s MG24 model is now 1000kg lighter than the previous version. The advantage is obvious: an increase in the quantity of cargo that can be carried. With the weight reduction of the equipment, our clients can now carry up to one ton more of cargo than before. 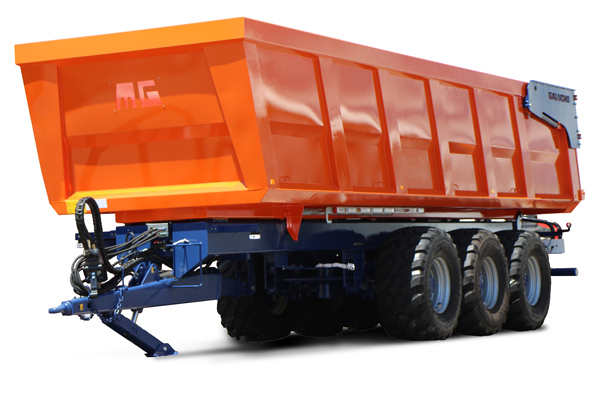 Another advantage of the MG24 is its’ independent hydraulic system. This innovation prevents the mixing of oil between different tractors. In accordance with current agricultural equipment law, the standard MG 24 comes with canvas cover that efficiently protects the box content up to 28 sq.m. of capacity. This measurement serves to meet the needs of almost all medium/large farmers and service providers. 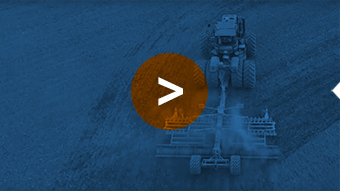 Lastly, the new and innovative directional axes system of Galucho’s MG 24 increases equipment durability as it induces less pressure on the tires. 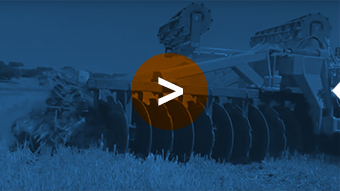 NGVR Disc Harrow: Engineering at its best.